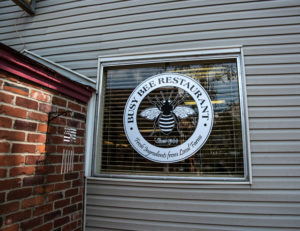 At the Busy Bee, our focus is on local Farm to Fork dining. 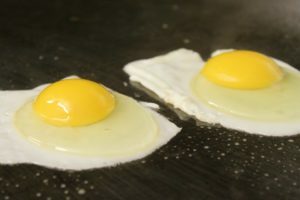 We utilize fresh local meats, farm fresh eggs, fruit and produce from numerous local farmers. 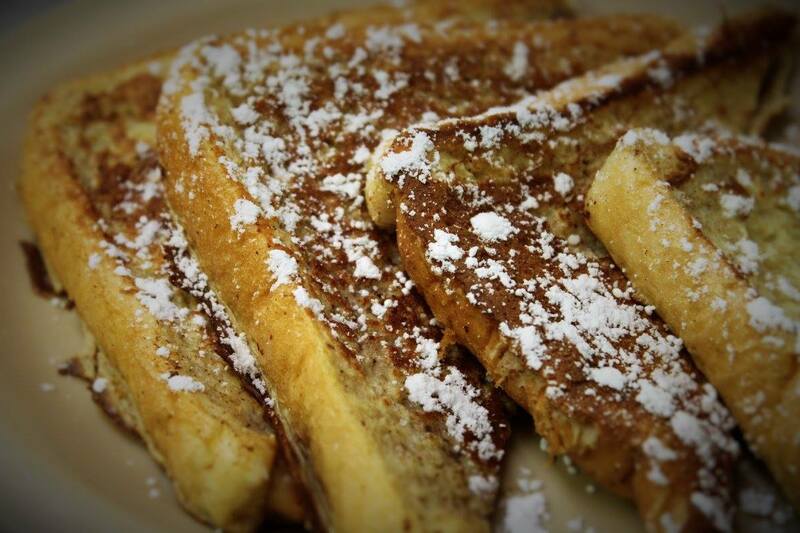 We do our best to provide the highest quality scratch breakfast and lunch in the valley!